When you own a car, you don’t just wait for it to break down before you take care of it. Routine maintenance can help keep it running with maybe a few minor problems along the way. The same is true with your air conditioner. 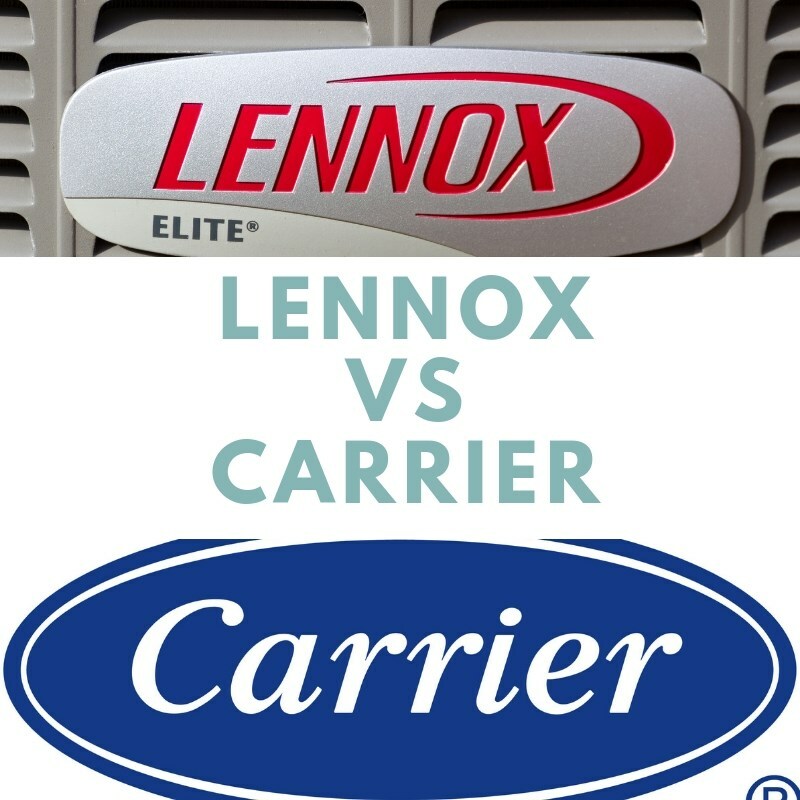 You can save yourself a lot of time, money, and sweat by conducting routine AC maintenance. 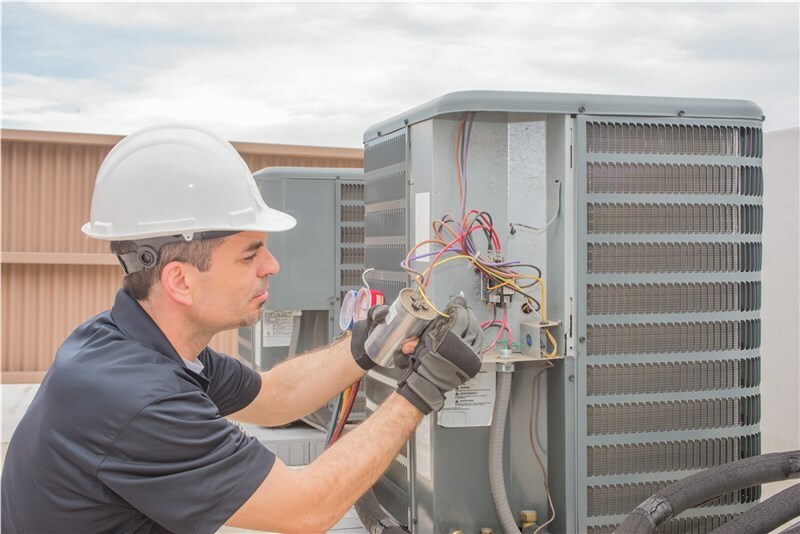 In fact, the following are just a few of the benefits you can expect to see when you hire a professional company to provide you with AC services. 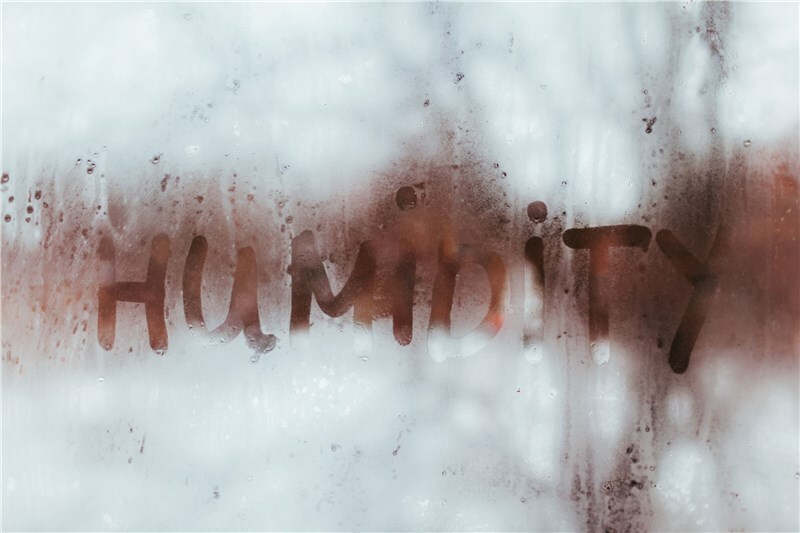 When you take care of your air conditioner, you are less likely to find yourself in the middle of 90+ degree weather with no air. A well-maintained unit can last you and your family for many summers, so the low maintenance costs are much more affordable than emergency repairs or replacements. If you find yourself needing such services, you should make sure you choose a company that offers strong warranties to give yourself even more protection over the years. A dirty air filter can not only cause damage if left unattended, but it can also affect your indoor air quality. 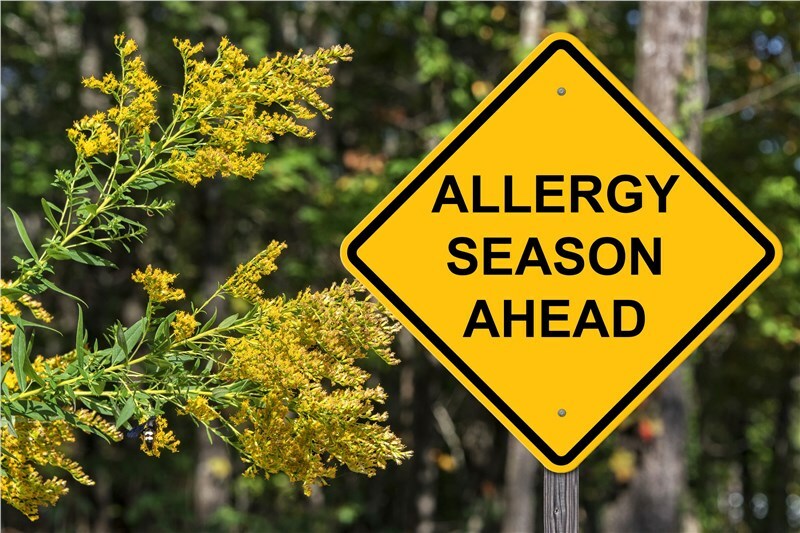 If you suffer from allergies or have mold and mildew in your unit, an old air filter can have a serious negative impact on your health and breathing. For that reason, you should make a habit of changing or cleaning your filters frequently. 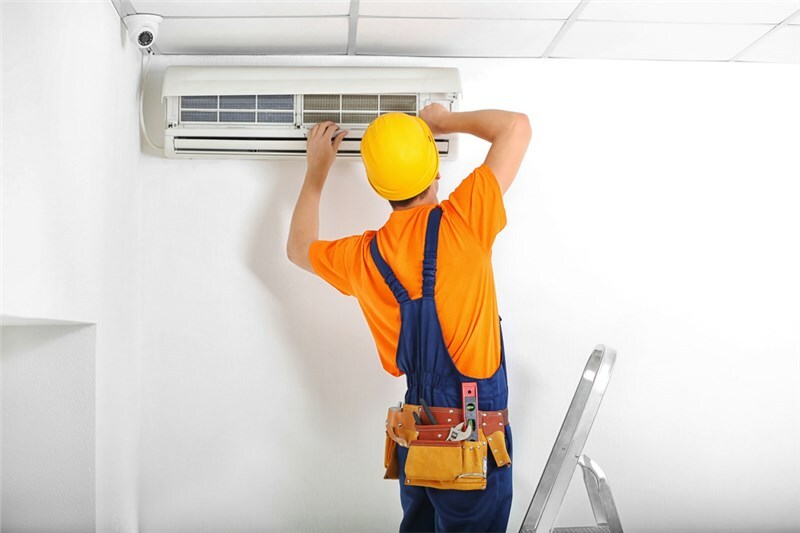 Sometimes, this can be a cheap and simple DIY project, but with more complex air conditioning systems, you should consider enlisting the help of a team of certified technicians. If you’ve forgotten to maintain your unit throughout the seasons, don’t worry! 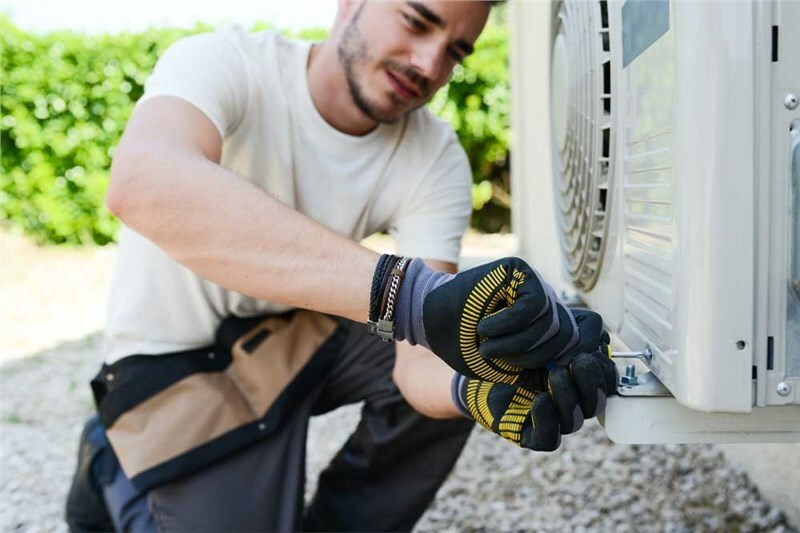 Direct AC offers quick and efficient air conditioner repair services, and in the event that your unit is too far gone, we also provide Coral Gables AC replacement solutions with premium products. No matter what your air conditioning needs are, you’ve come to the right place! You can call to ask our friendly representatives about other maintenance tips, or we can provide you with a FREE project quote after you submit our simple online form.